Ready to take the next step in color shading? 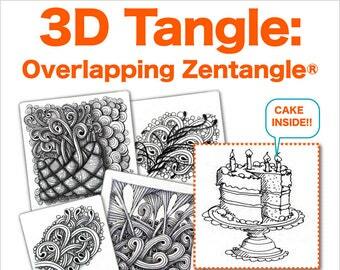 Create incredible color shading on Zentangle®, ZIA and color books using colored pencils and markers. 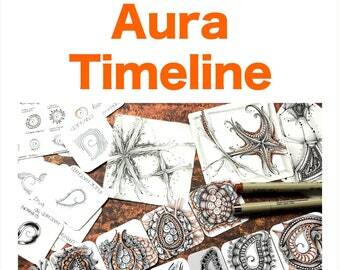 The book you were waiting for on how to create color shading! 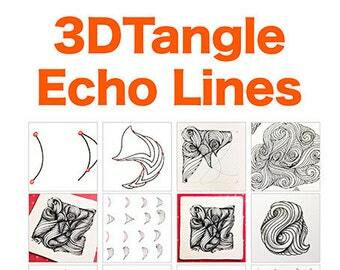 This book gives you 8 proven strategies and incredibly valuable TIPS AND TRICKS that will help you to start shading your drawings in color using colored pencils and markers. 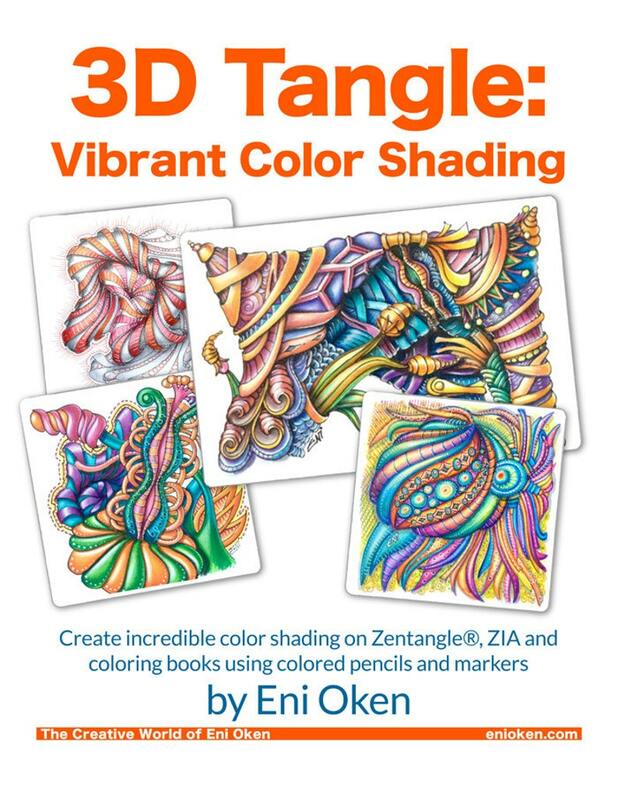 If you love black and white shading and had a blast with my book Shading Fearlessly (http://www.enioken.com/fearless), you are going to LOVE this book, taking your shading skills to the next level with colored pencils and markers. 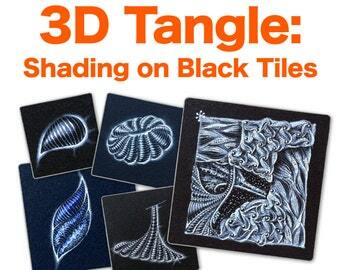 I recommend good black and white shading skills before tackling this book: IF YOU ARE JUST STARTING to shade, then grab a copy of of my 3DTangle Shading Fearlessly first! 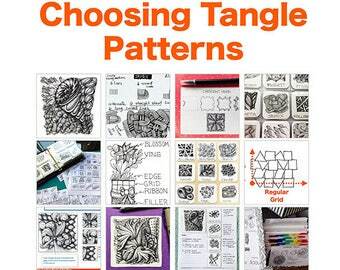 Zentangle® is a teaching method developed by Maria Thomas and Rick Roberts on how to develop structured patterns. 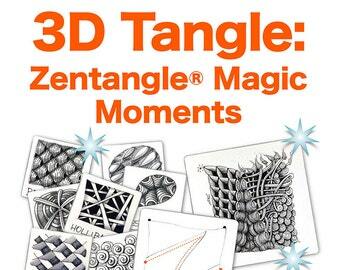 Zentangle® is a registered trademark of Zentangle, Inc. Find out more at Zentangle.com. Excellent quality PDF tutorial with loads of techniques! Couldn't be happier.